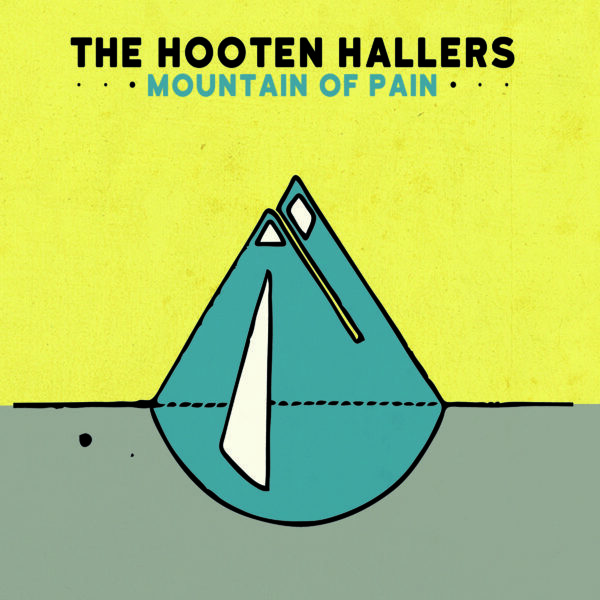 In this 6-song EP, the Hooten Hallers venture off the beaten path to explore a wider sonic palette of country and blues. Produced by Kristo Baricevic, the band packs a lot of energy into this short collection which includes a Rum Drum Ramblers cover (“Six Feet in the Ground”), some old Hooten Hallers classics (“Straight Line”, “16 Gallons”, “40 Ounces to Memphis”), and a couple new songs just for good measure. This EP shows that, while the Hooten Hallers may be known for their sweat-drenched live shows, they are capable of much more.